Thanks in part to ChildFund’s emergency relief efforts in West Africa, recently honoured with a major humanitarian award; the Ebola emergency is slowly starting to stabilise. As the situation on the ground starts to improve, children are finally returning to a semblance of normal life.. There are encouraging signs that the devastating Ebola crisis is easing. Reports by the WHO indicate that both Liberia and Guinea have registered considerable improvement in disease containment. Schools in Guinea reopened this month after being closed for much of last year, as the country fought to contain the Ebola outbreak. In Liberia and Sierra Leone, where infection rates are also now stabilising, schools are set to reopen in February and March respectively. It’s the first step back to normalcy for millions of children whose lives and educations have been disrupted by the worst Ebola crisis in history. 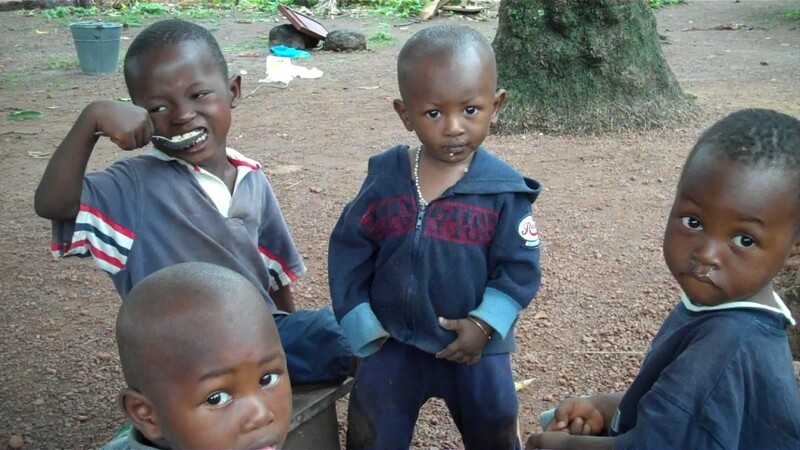 An estimated 5 million children in the three countries have been out of school for up to eight months. This has put children at high risk of dropping out of school permanently or ending up in child labour. However, while there is an obvious need to get children back in school, there are also concerns about their reopening too soon, risking exposure to the virus. With the decision to reopen schools winning out, the government and NGOs in all countries will be working hard to ensure children are protected at school and also help families get back on their feet. 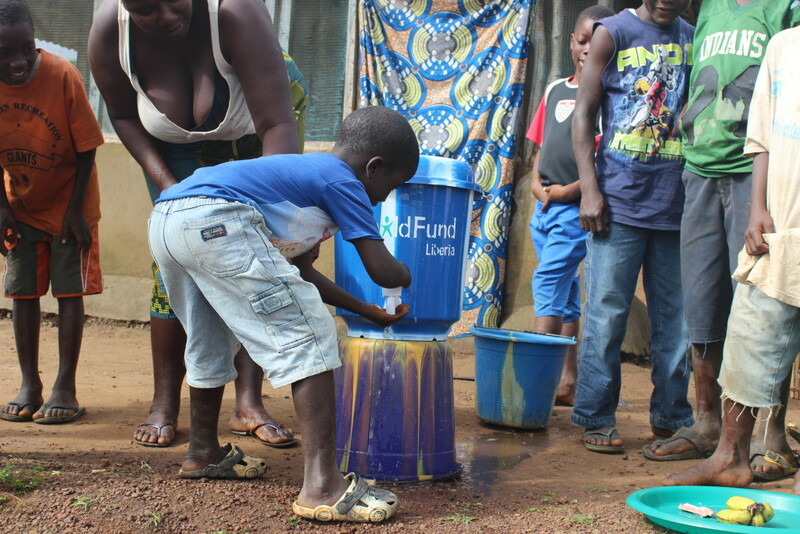 ChildFund will extend its support of children affected by Ebola to help ensure that school staff and students continue to be careful about prevention measures as schools reopen. “We will provide them with hygiene kits so teachers and students can continue the practice of washing their hands, and avoid intimate touching with each other through things like spacing of seats in the classroom,” Billy explains. “We’ll also continue with education on how Ebola can be contracted or not, and form children’s Ebola clubs to raise awareness in schools. 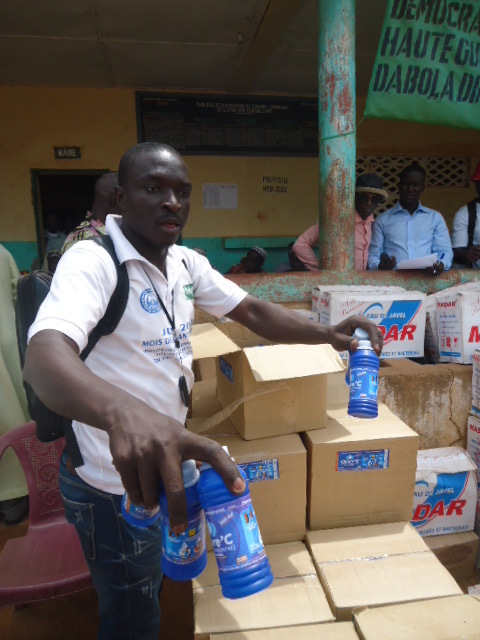 Ebola – Sur’eau, a water purification solution, is one of the hygiene supplies ChildFund provided in Guinea. ChildFund’s efforts in the fight against Ebola have been highly recognised in Guinea, Sierra Leone and Liberia, with the president of Sierra Leone himself attending the opening of one of ChildFund’s ICC’s (Interim Care Centre)s in Bo, Sierra Leone, late last year. Mr Bai Koroma commended ChildFund for their outstanding work in reuniting Ebola child survivors with their parents, relatives and communities.